Dr. Vaughn Park has been the Medical Director at Park Animal Hospital for over 30 years. He purchased a well-established practice that has grown to become a prominent veterinary hospital and pet resort in Utah County. His unique love for animals drove him to pursue a lifelong career of practicing veterinary medicine. He received his BS from the University of Utah in 1975 and his doctorate from Colorado State University in 1980. Since that time he has devoted his passion to Park Animal Hospital. Outside his practice, he has been an active contributor to Veterinary Medicine here in Utah, and has been involved in the leadership of the Utah Veterinary Medical Association (UVMA) since 1983. He served as the UVMA president in 2003. Most recently he was the UVMA Legislative Committee Chairman from 2004-2007. During that time he authored the complete revision to the current Utah Veterinary Medical Practice Act and worked with legislators for its successful passage. He was honored in 2006 as the UVMA Veterinarian of the Year. He is a supporter of the Boy Scouts of American and has received the Silver Beaver Award. Dr. Park has recently retired and is enjoying his retirement with travel and family. He will always be a beloved part of Park Animal Hospital. Dr. Noyes was raised on his family’s farm in Lyman Utah, and graduated from Wayne High School. He spent two years serving as a missionary for the LDS church in El Salvador, then attended Utah State University where he obtained a Bachelor’s of Science in Animal, Dairy, and Veterinary Science. 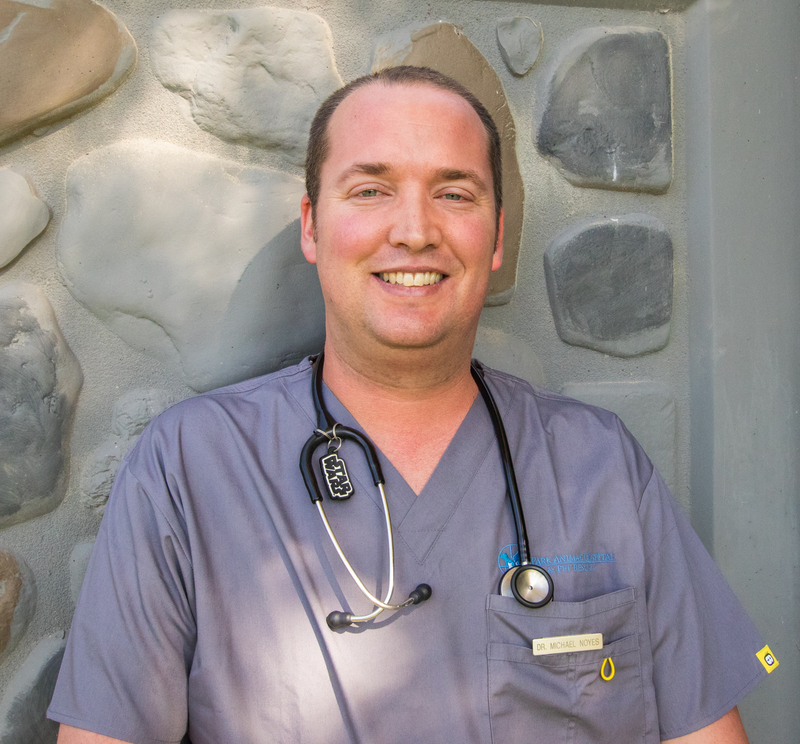 He was a member of the inaugural class at the new Veterinary School at Utah State University, and received his DVM from Washington State University College of Veterinary Medicine. Dr. Noyes currently lives in Springville, UT with his wife and son. He enjoys veterinary medicine, wellness and preventative medicine, and veterinary surgery. He especially likes working with companion animals and small ruminants. He enjoys fishing, woodworking, baseball, and going on long rides on his motorcycle. 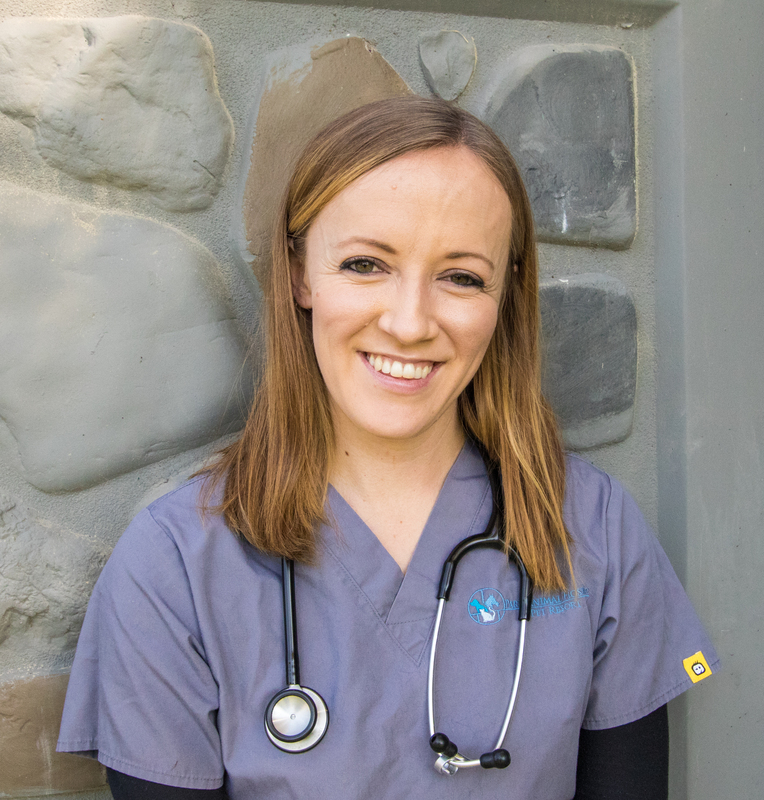 Dr. Read was raised in West Point, Utah, where her love for animals first began, having grown up surrounded by furry critters such as llamas and cats,and later on during her summers in high school and undergrad working on a cattle ranch in Montana. She graduated from Clearfield High School. She attended Brigham Young University Idaho where she obtained her Bachelor of Science in Animal Science. She then attended Montana State University where she obtained her Masters in Animal & Range Science. She was a member of the inaugural class at the new Veterinary School at Utah State University, and received her DVM from Washington State University College of Veterinary Medicine. Dr. Read currently lives in Orem, UT. She enjoys working with companion animals, as well as farm animals including cattle, goats, and llamas. She enjoys reading, watching movies, working and being outside, riding horses, trips up to Montana, and spending time with family and friends. Dr. Read is very excited and grateful for the privilege to work with the incredible Doctors and Staff at Park Animal Hospital.